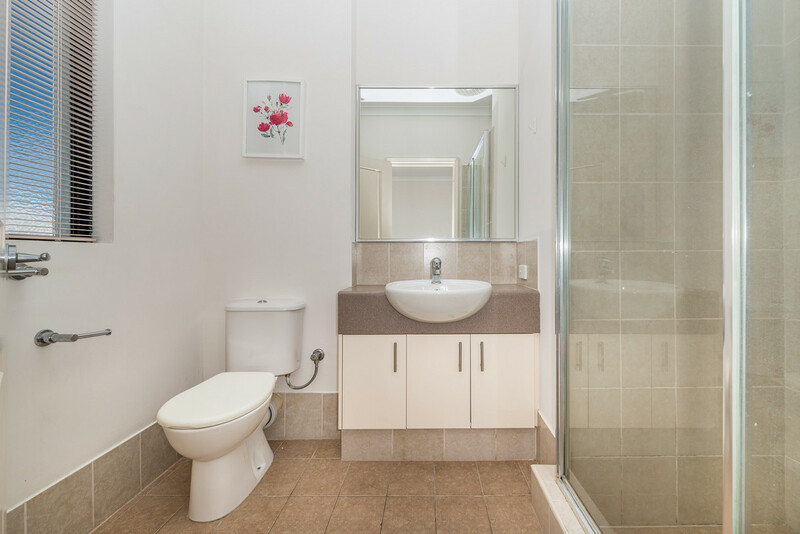 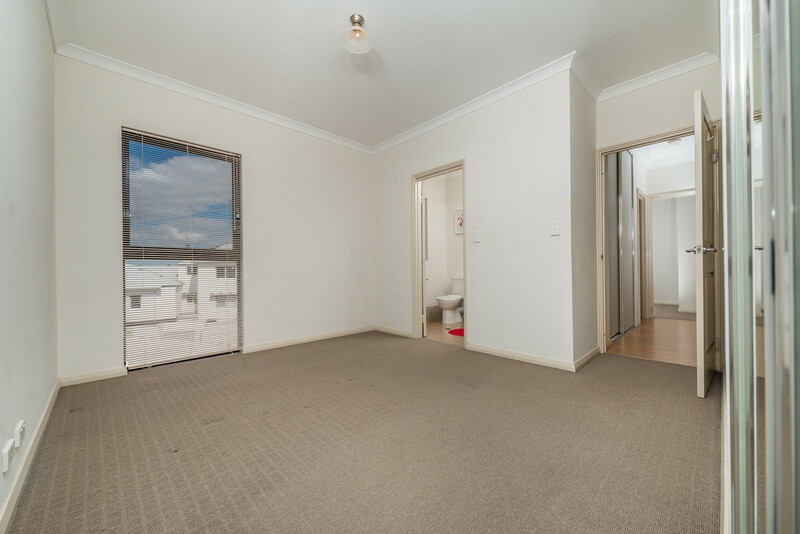 Register your interest to view this two bedroom, two bathroom apartment in a secure complex. 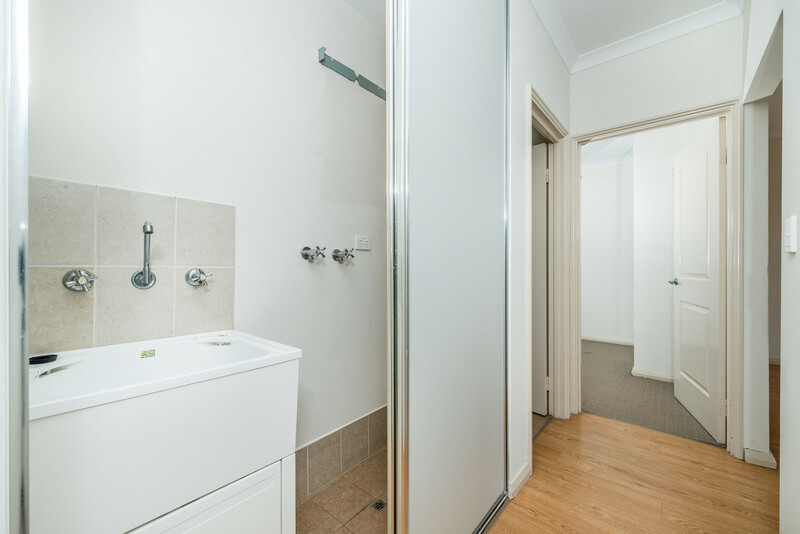 Featuring a balcony overlooking Piccadilly Circle Park, air conditioning, built in robes to both bedrooms and secure remote access parking for one vehicle. 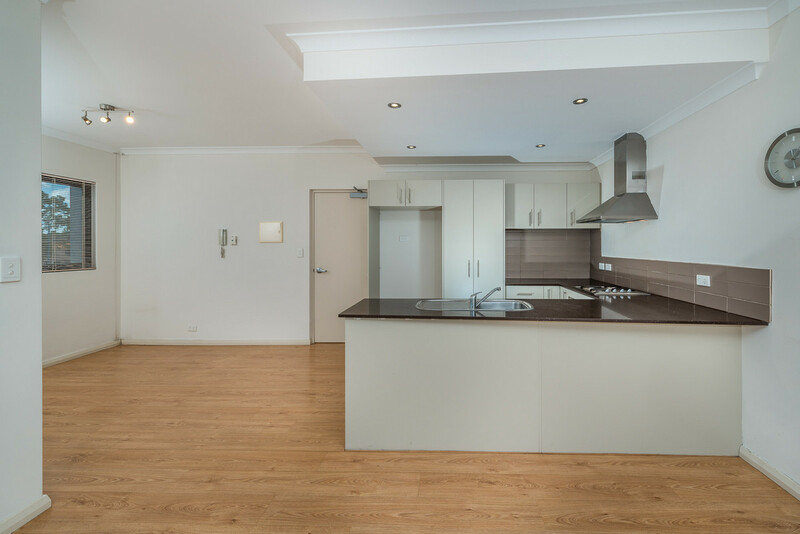 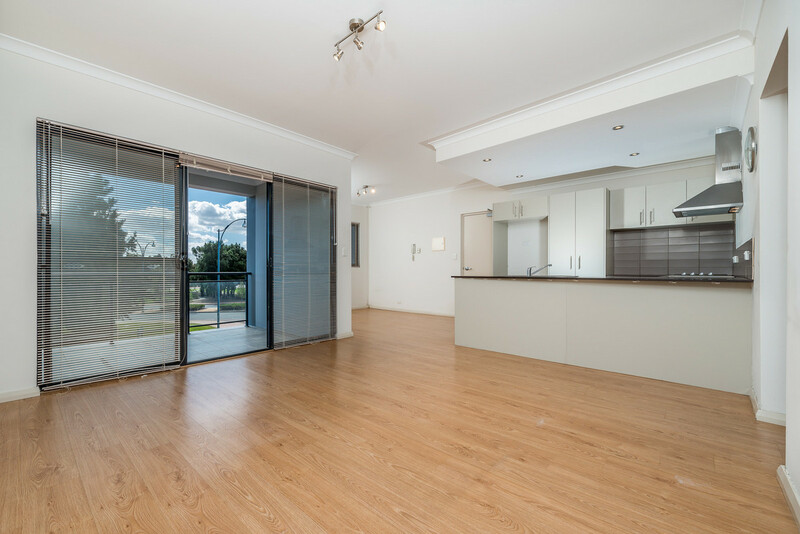 The apartment also features floor boards to all main living areas, loads of storage in the stylish modern kitchen, including a double door pantry. 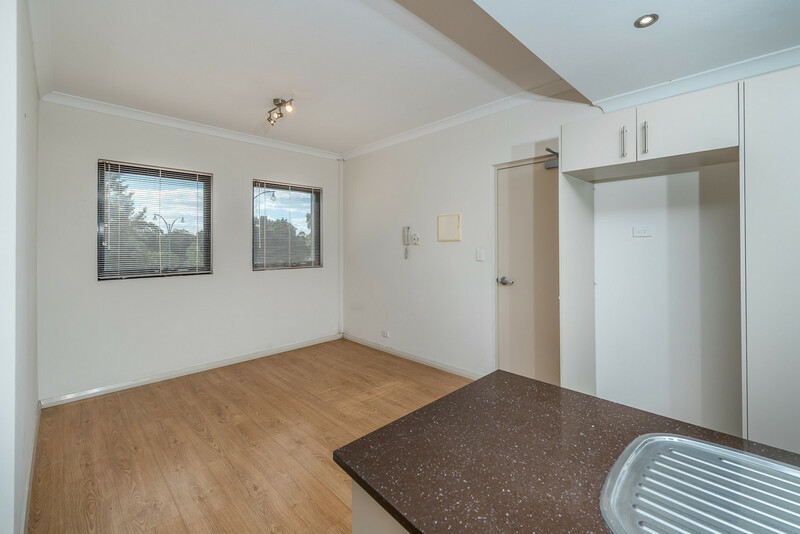 Stainless steel appliances, dishwasher-ready with plumbing in place and generous recess under bench. 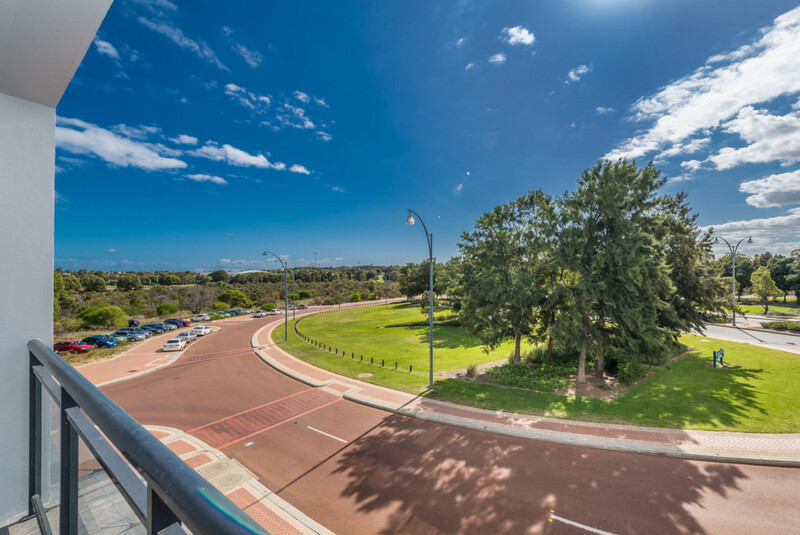 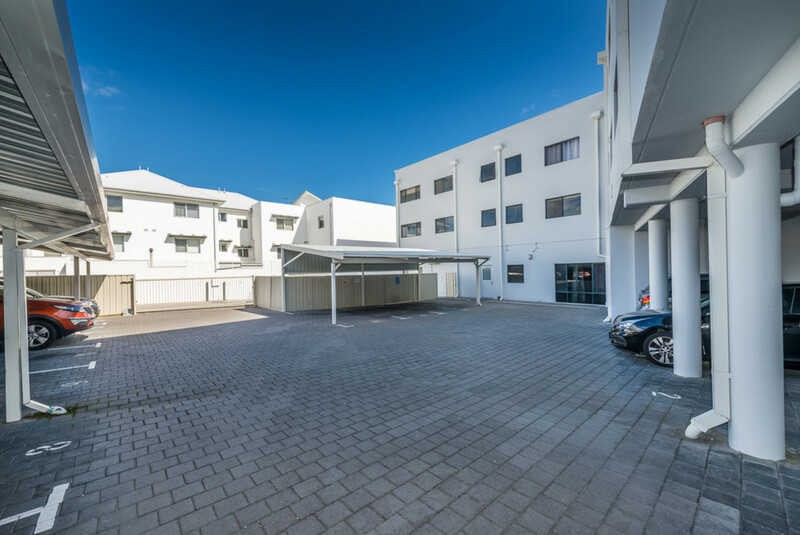 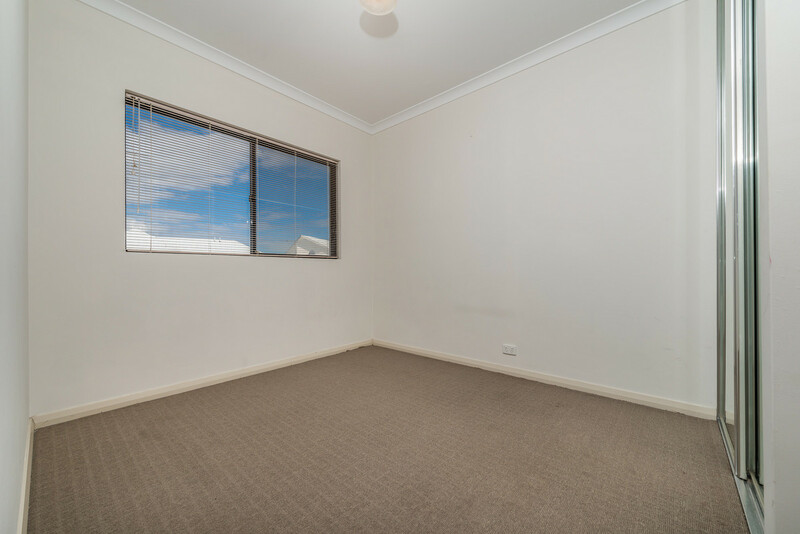 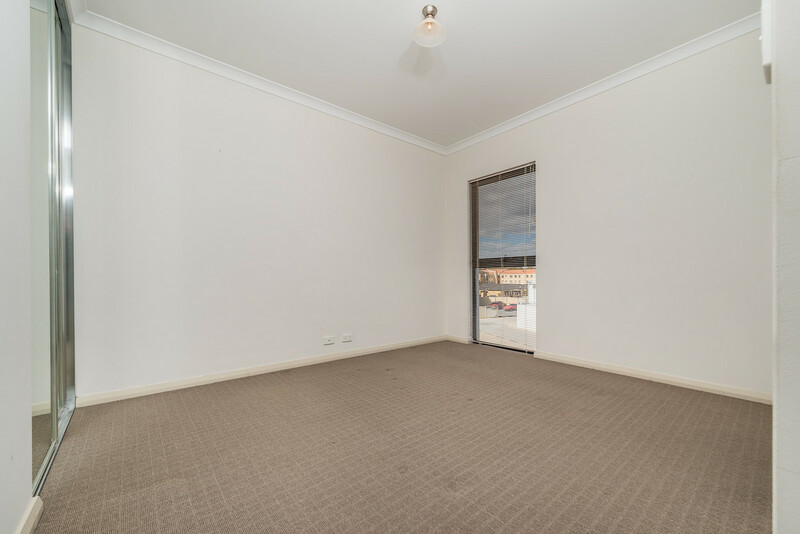 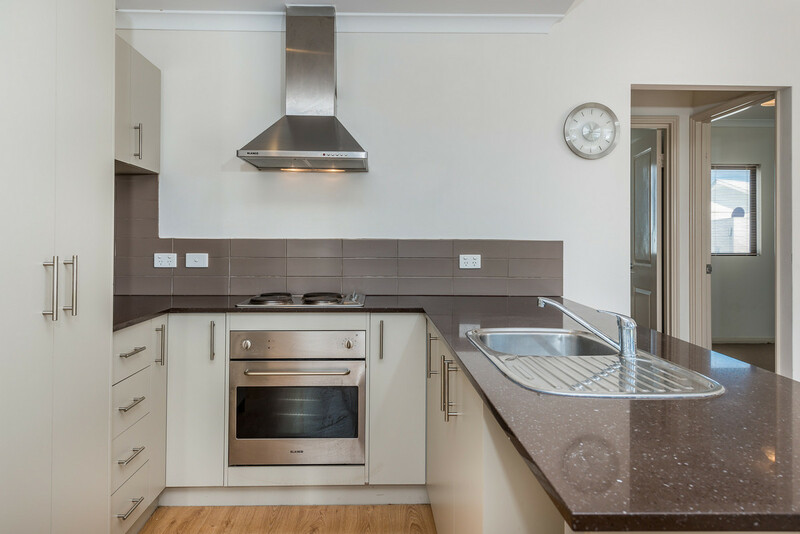 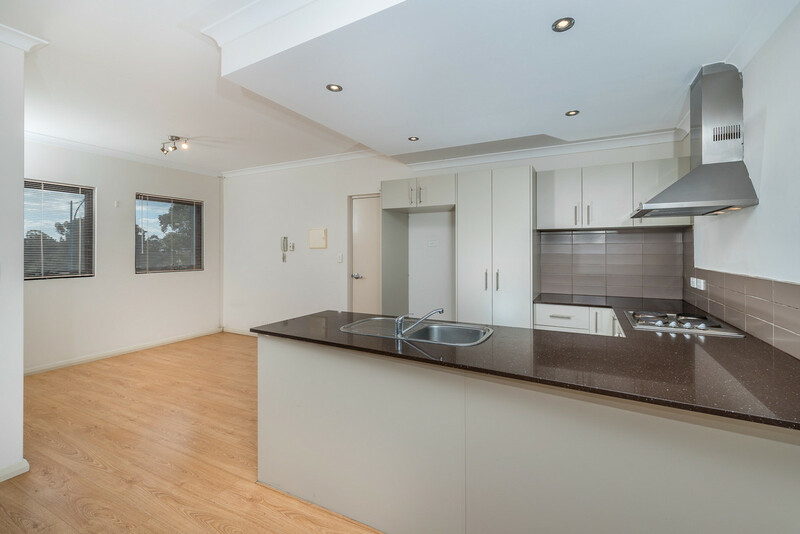 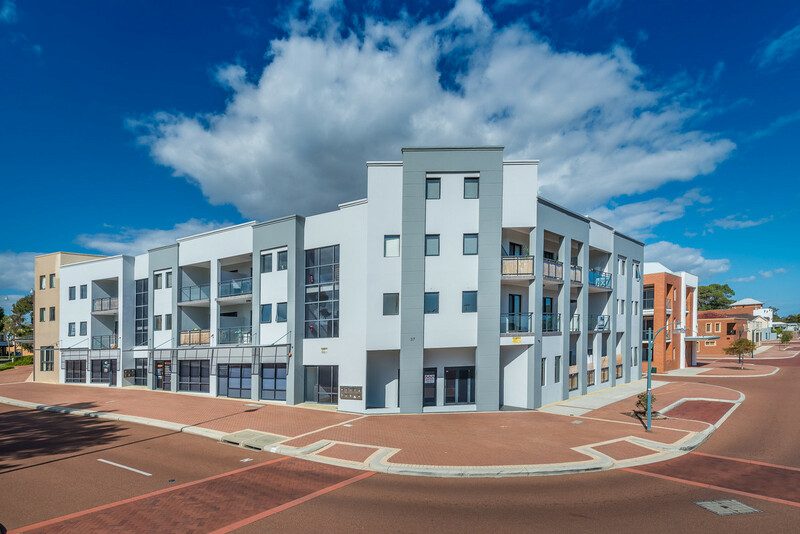 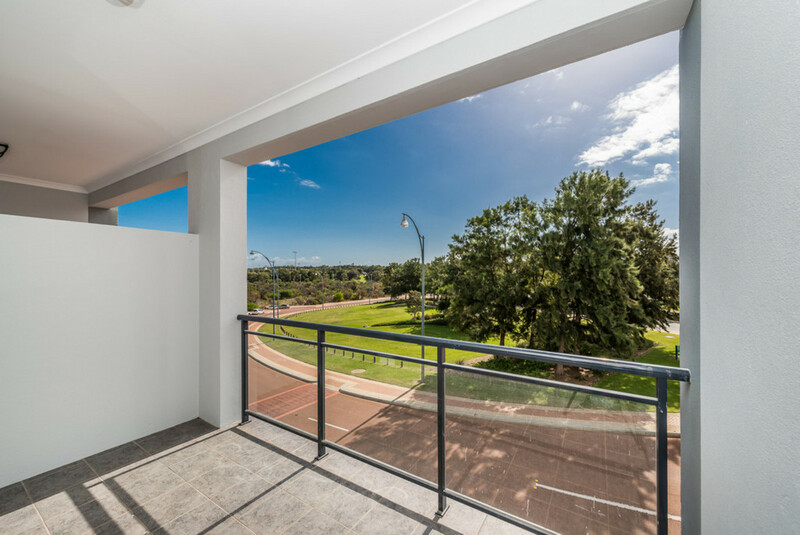 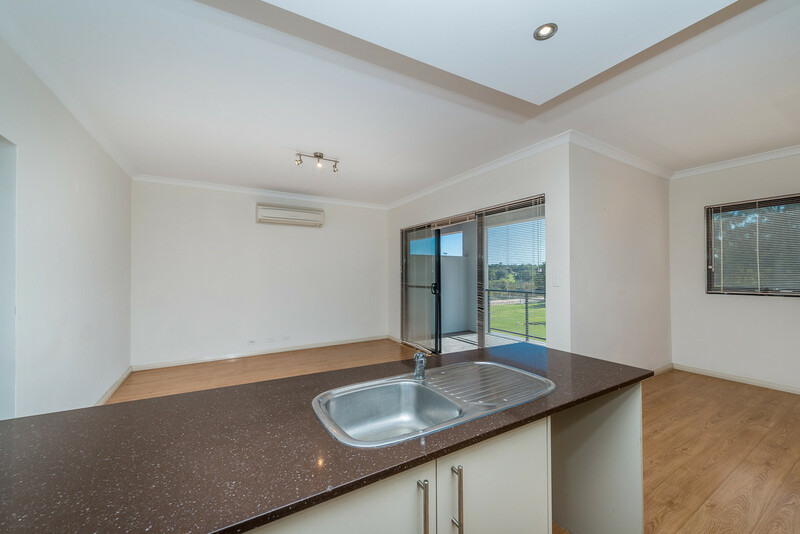 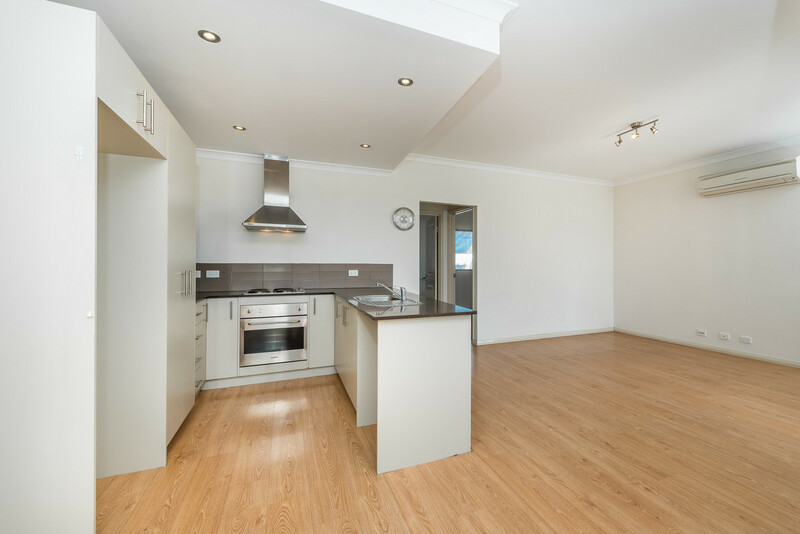 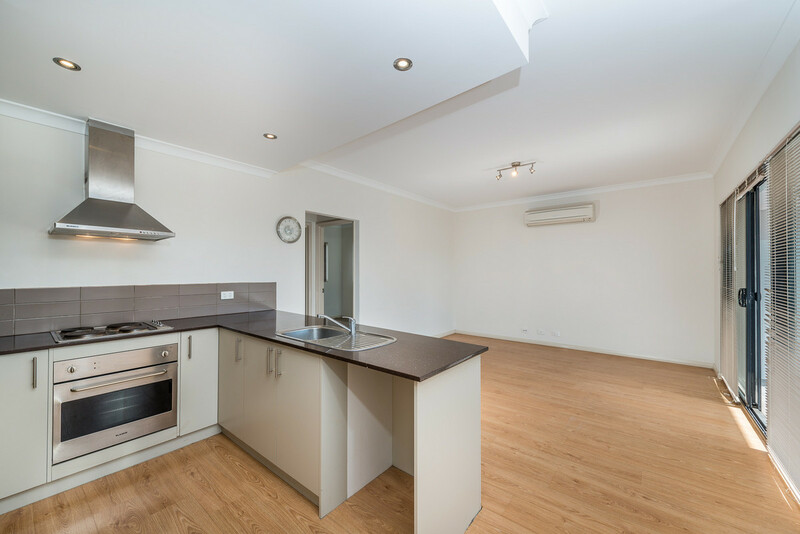 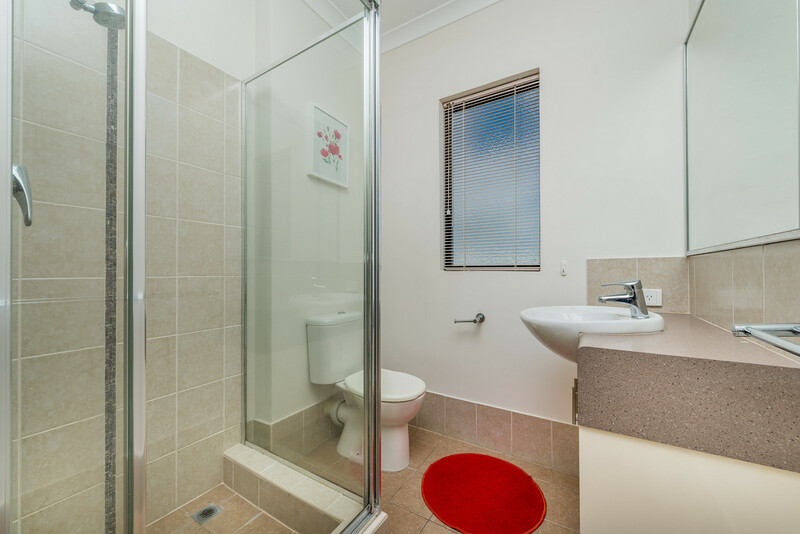 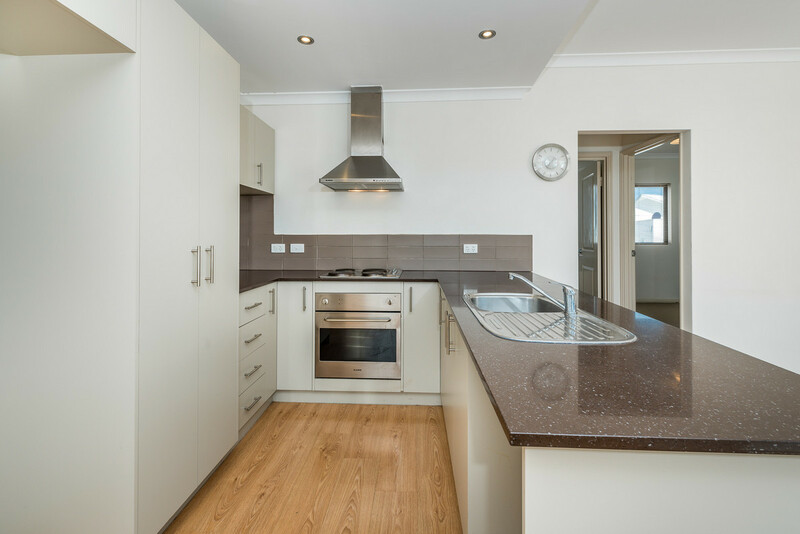 All of this in walking distance to public transport links providing easy access to TAFE, ECU, Police Academy and Lakeside Joondalup Shopping Centre.